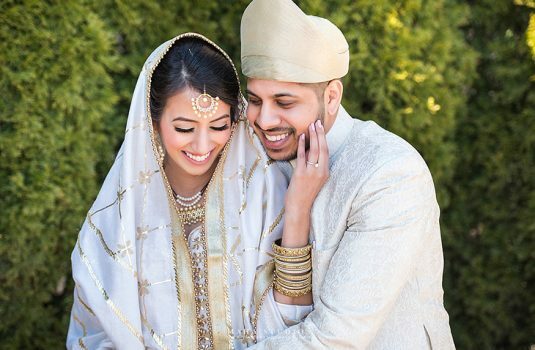 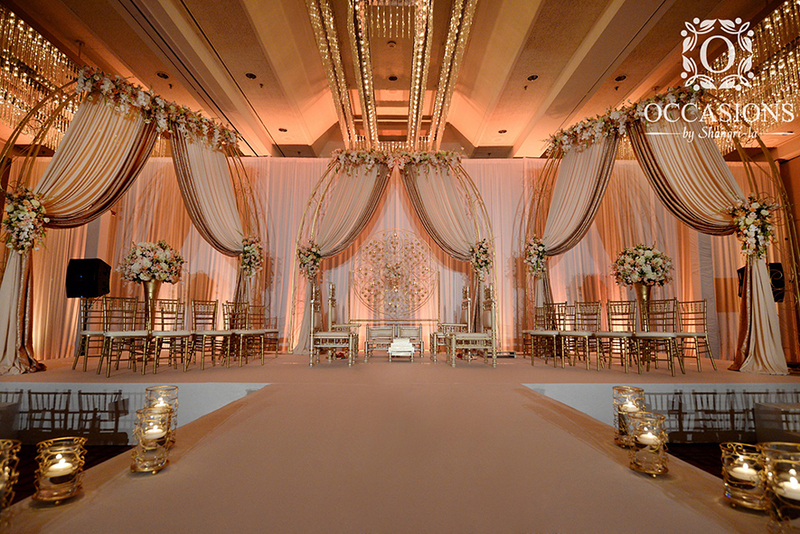 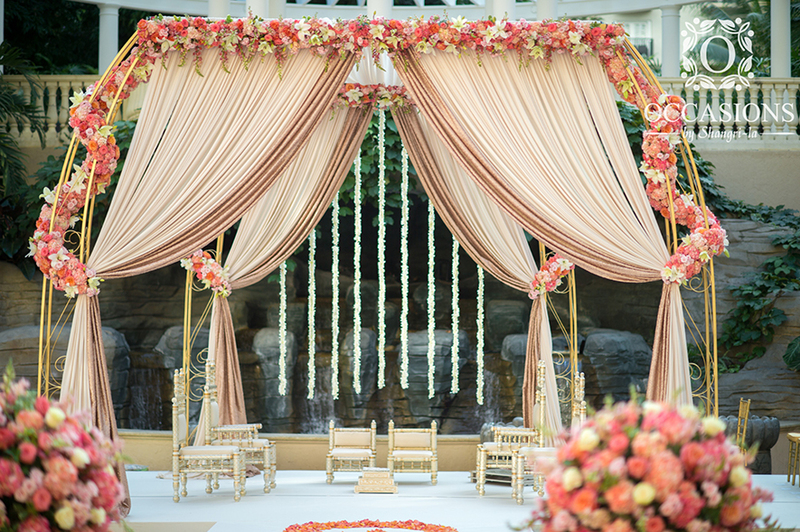 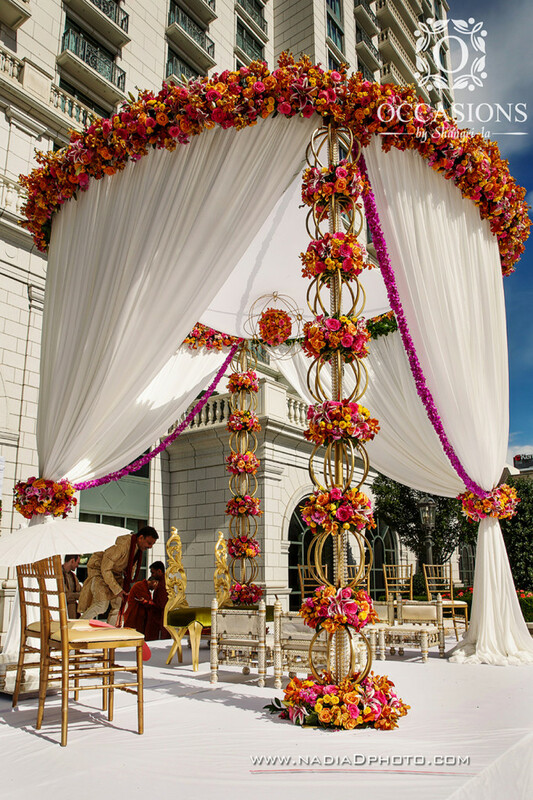 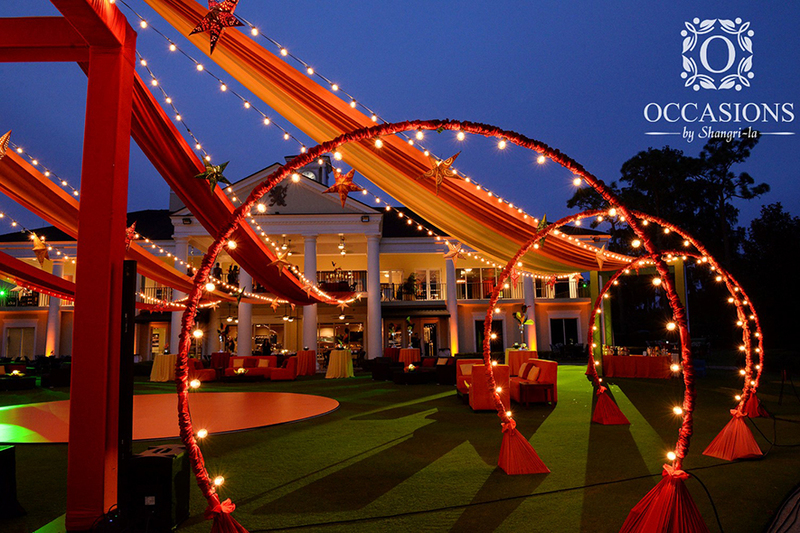 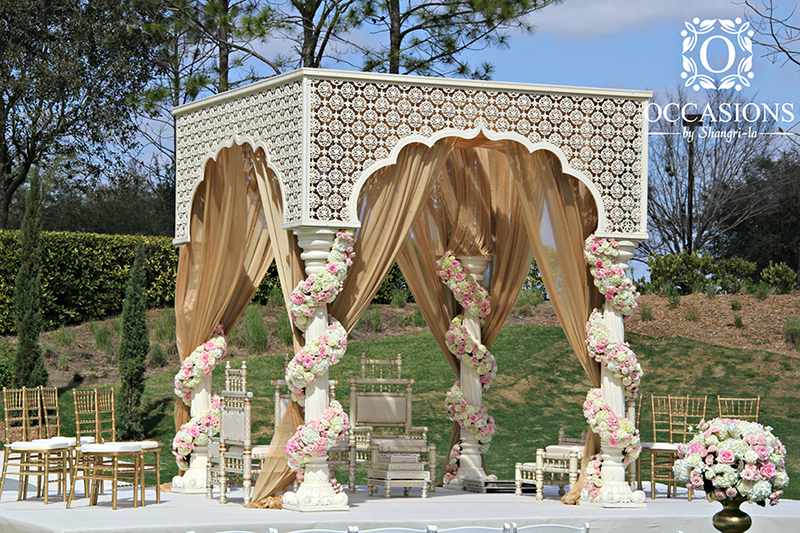 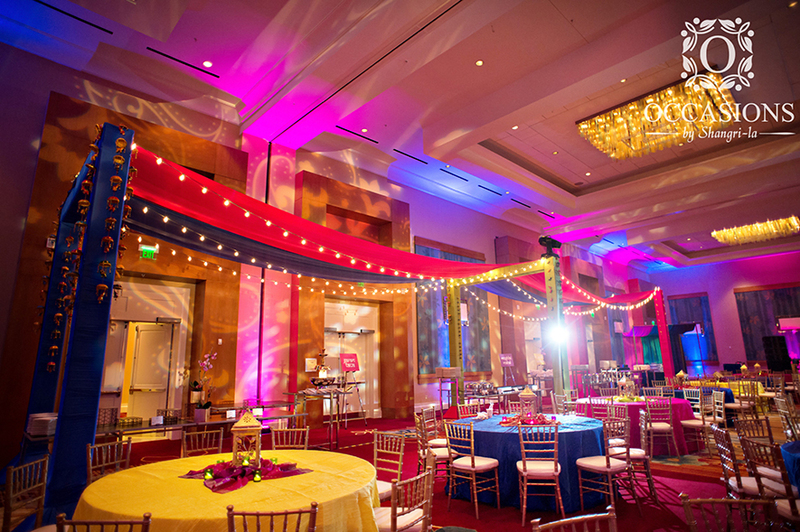 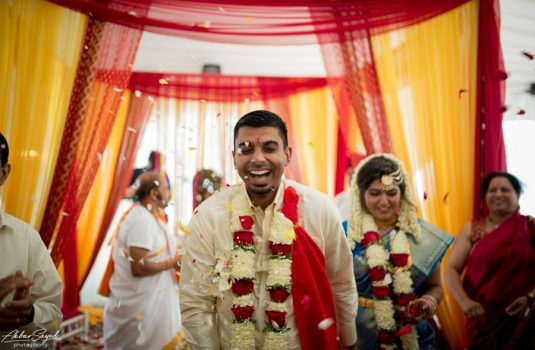 Occasions by Shangri-la sets the standard for distinctive and cutting edge event decor for South Asian weddings across North American and the Caribbean. 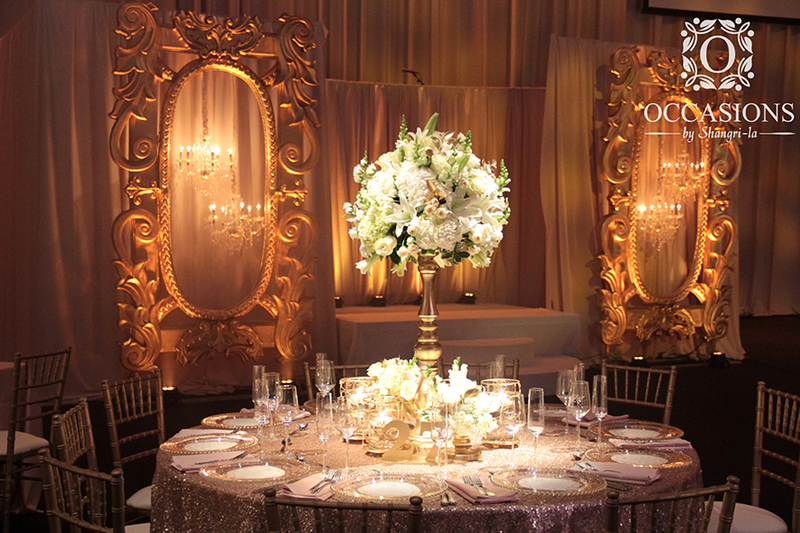 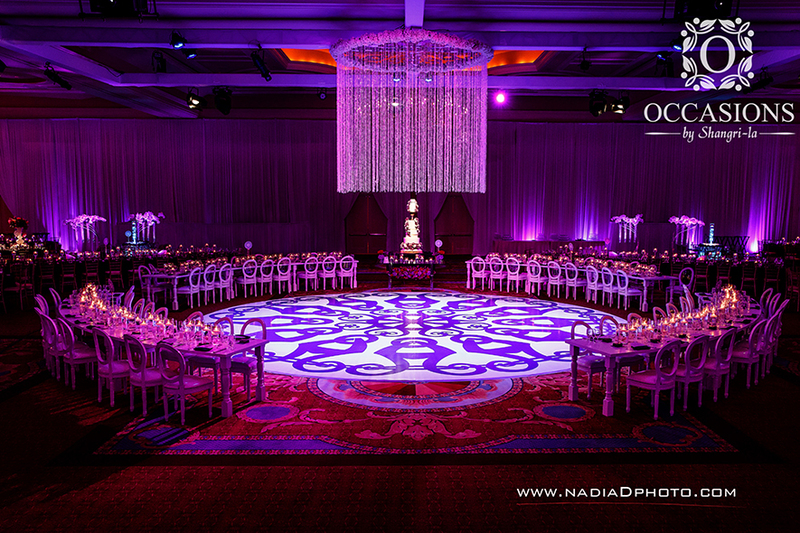 Renowned for our bold imagination and flawless execution, our experienced staff is skilled in creating incomparable events through our “concept to completion” design process. 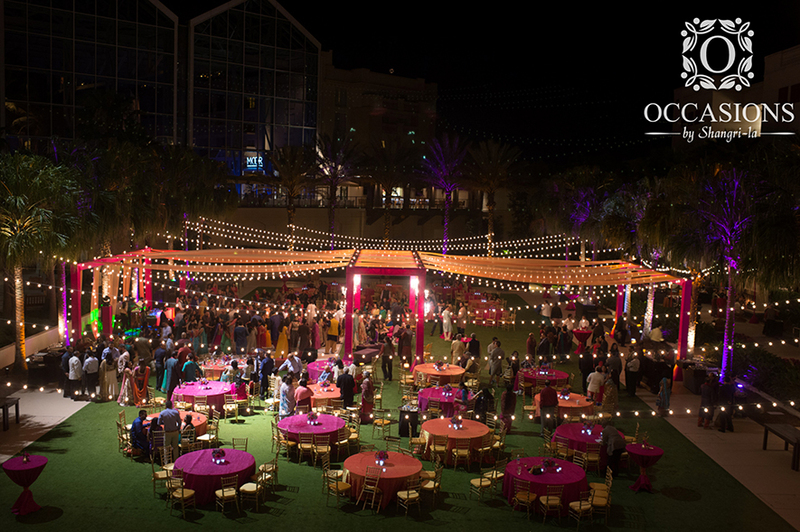 In our new 24,000 square foot facility which boasts interactive design labs, live showroom, and onsite fabrication areas, our discerning clientele have the opportunity to experience an immersive taste of their event before their special day. 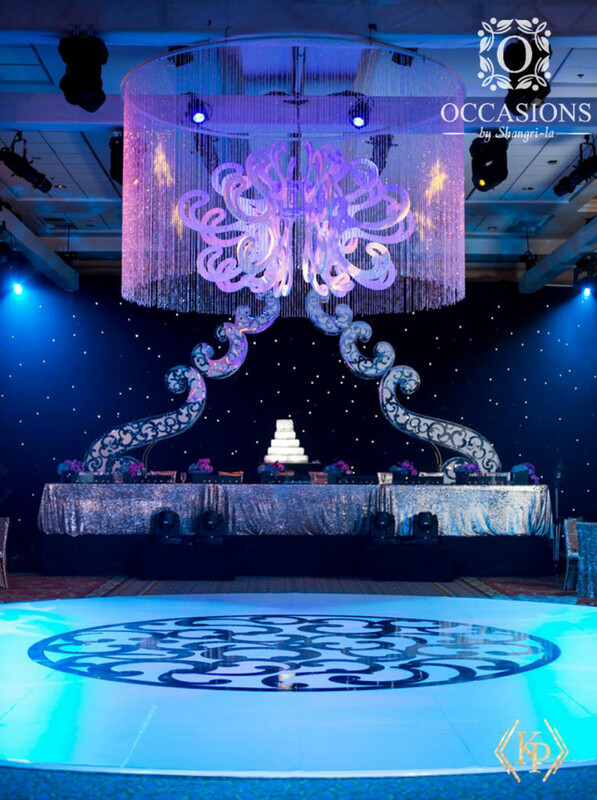 Whether your vision is traditional, fusion, or themed, our bespoke designs are sure to capture the essence of your vision. 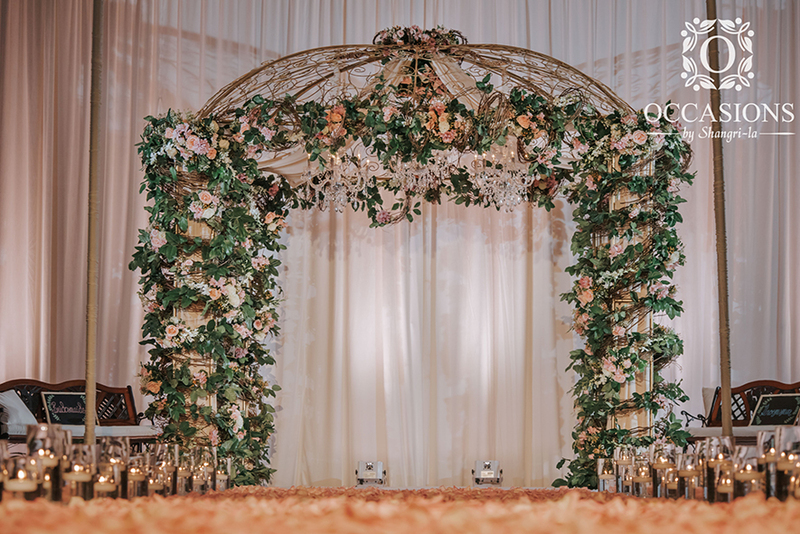 Our specializations include full service design concepts, space planning, fresh floral creations, production lighting, custom fabrication and sewing, and exotic fabrics. 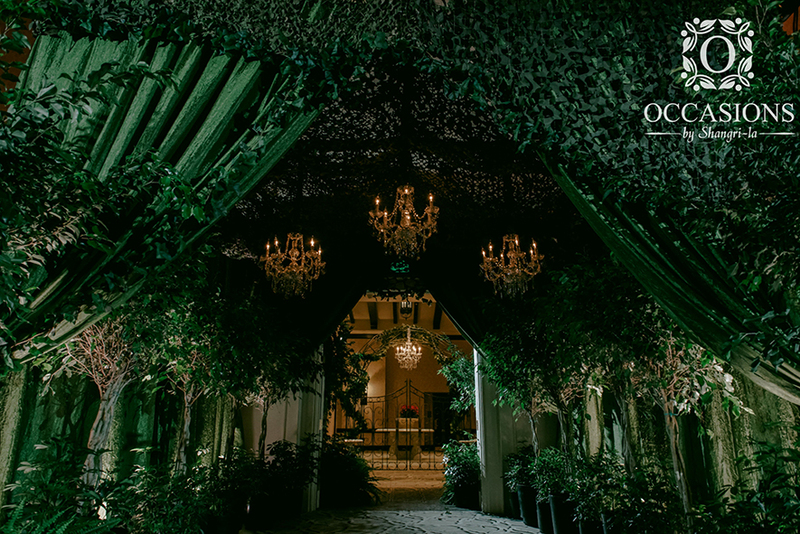 Let us transform the ordinary into the extraordinary for you.